We do a great deal of work on character properties across the Peterborough area and have a wealth of knowledge and expertise that has enabled us to complete many dream projects for our customers. Our services include maintenance work, internal building work, and external building work where possible. As we have years of experience in managing Grade II listed properties, we always put a focus on making your house the home you want it to be. So no matter the vision you have, we can help you to make it come to life. The first thing we always build with our customers is trust. From then on we work side-by-side with you to ensure that your property’s integrity remains throughout the work required. Character properties make for the most beautiful homes, and we believe in preserving these historical buildings that are the foundations of our heritage. 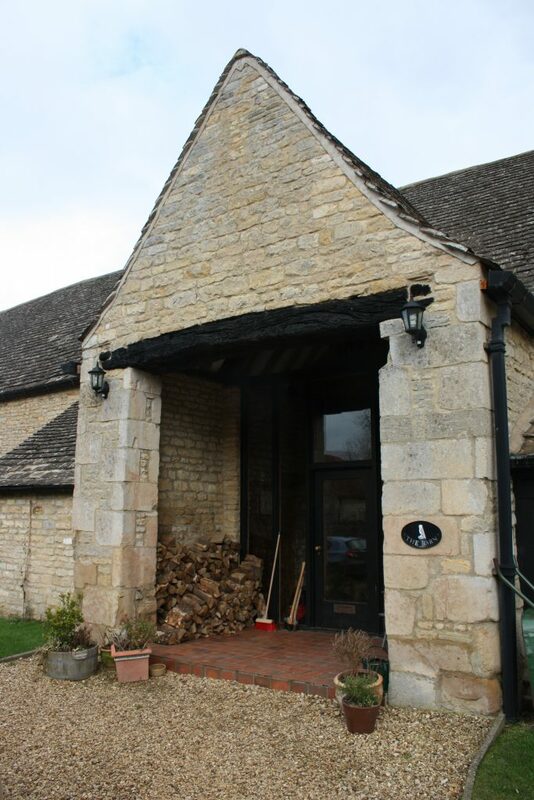 If you have any concerns regarding the maintenance of your listed property, you can be assured that our experienced tradesmen can guide you on the rules and regulations in place, so that your maintenance is carried out to meet all government guidelines.